Whitetip Shark Teeth Wired Bag of 12 | BUDK.com - Knives & Swords At The Lowest Prices! 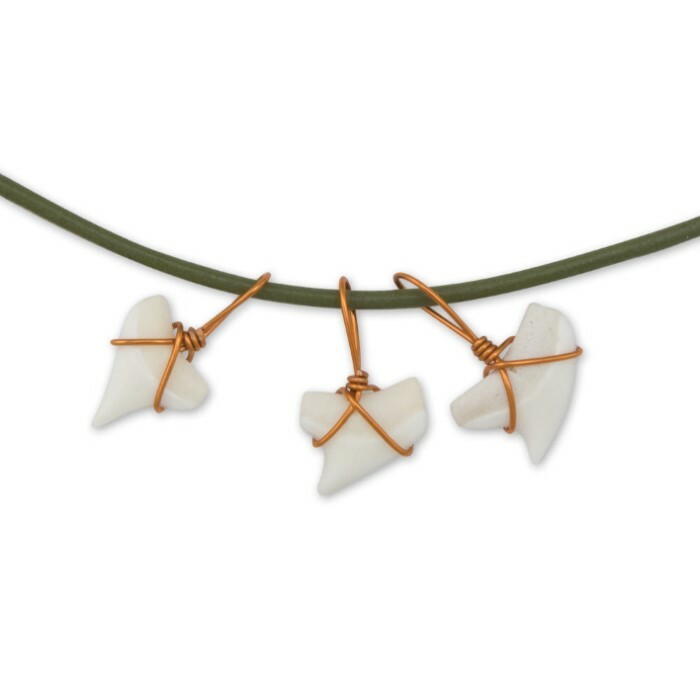 With this pack of 12 wired shark teeth from the mighty white tip shark, you can make any kind of jewelry you like. 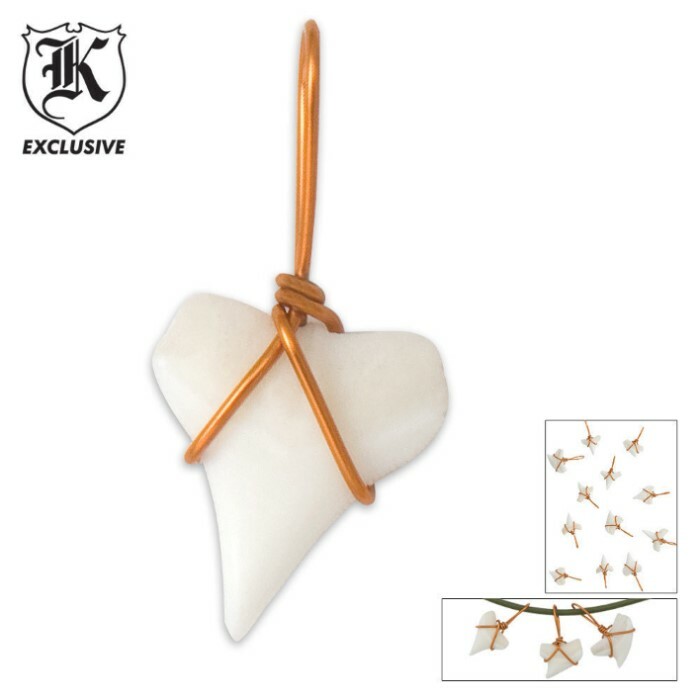 You&apos;ll feel like Robinson Crusoe with a razor sharp shark&apos;s tooth necklace around your neck.